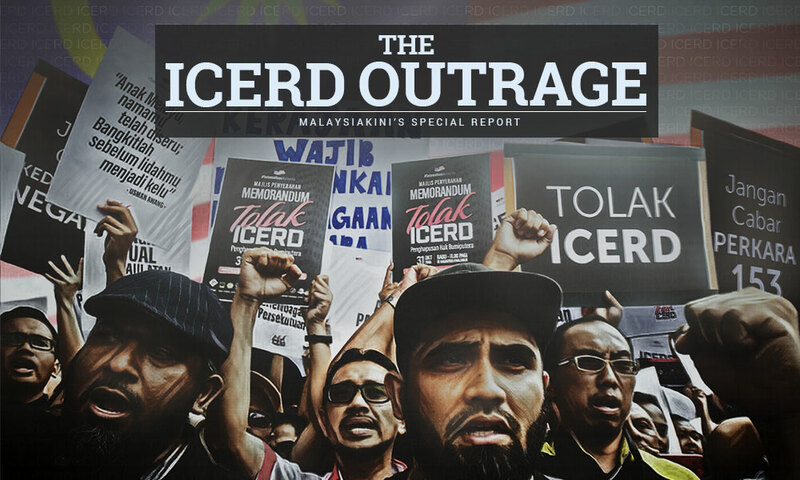 SPECIAL REPORT | What is taught to them in school is alien and unrelated to their way of life. 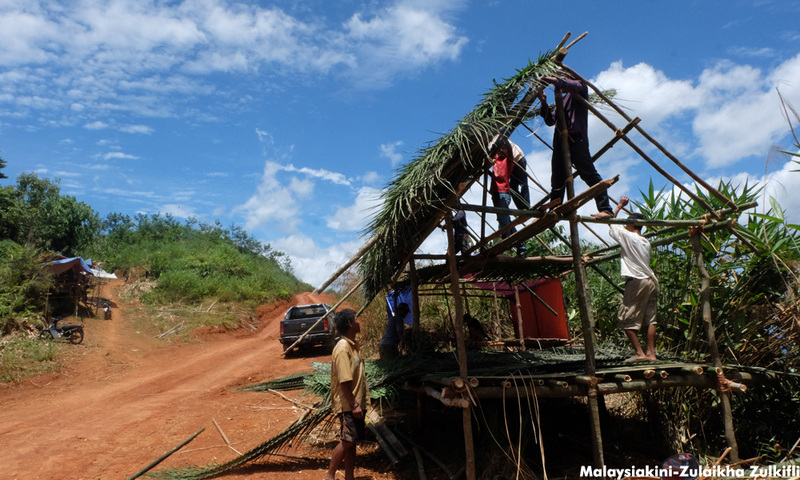 SPECIAL REPORT | This attitude is the root of policy affecting land rights, assimilation and cultural survival, says an expert. 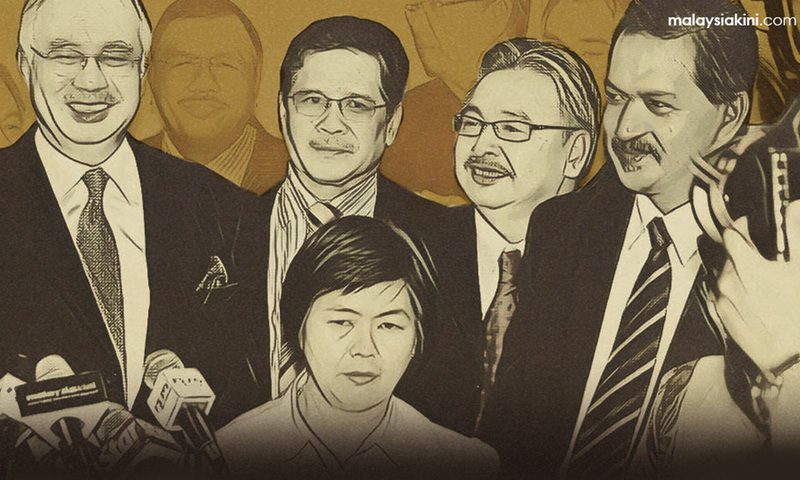 TRACKER | Our special page will help you keep track of the ever-changing allegiances in Parliament. 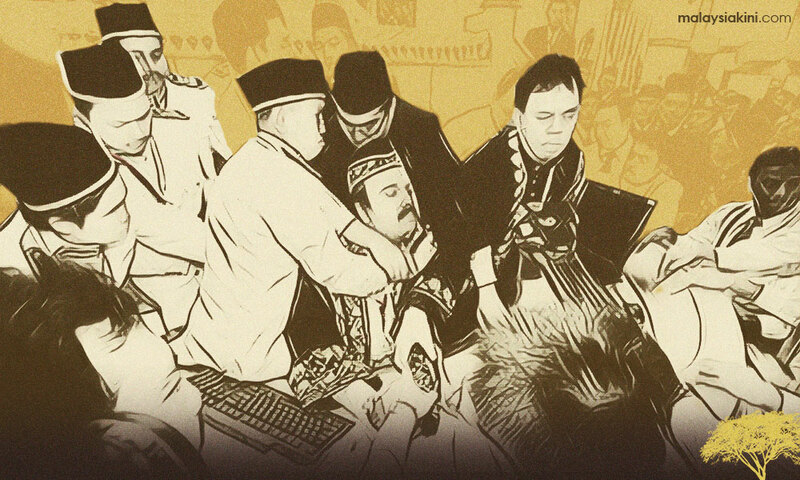 SPECIAL REPORT | Experts share their views on laws that could prevent such events from resulting in political uncertainty. 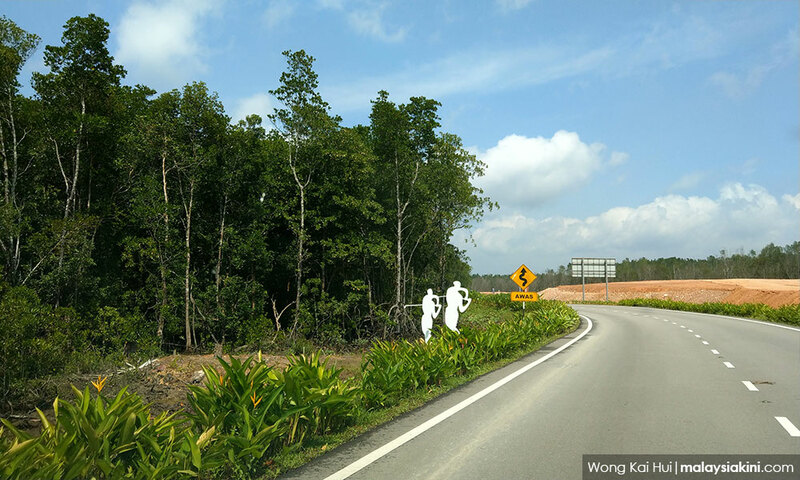 Anti-hopping law: To enact or not to enact? 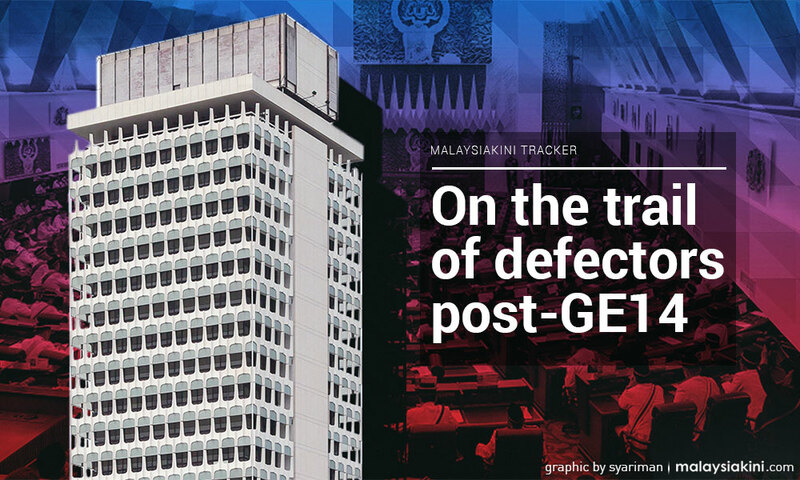 SPECIAL REPORT | Ten years after the Perak crisis, Malaysiakini looks at the arguments for and against an anti-hopping law. 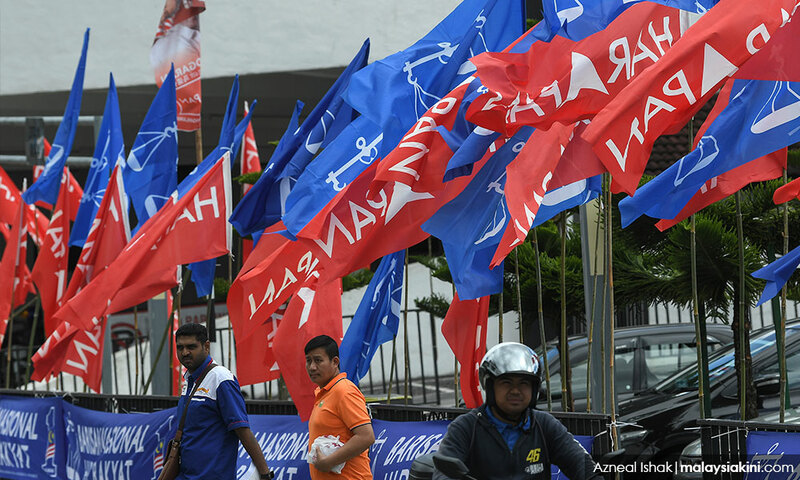 ANALYSIS | Harapan holds its ground in Malay areas but is no match for BN-PAS combo. 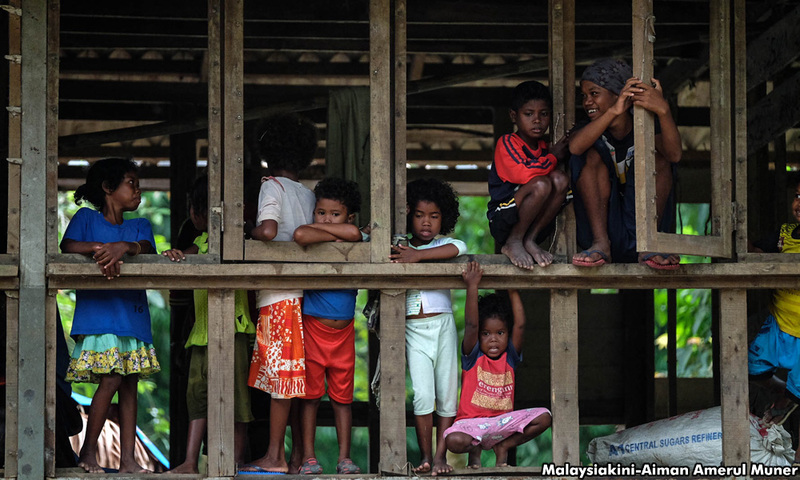 CAMERON POLLS | ANALYSIS | Unfamiliar voter demographics and series of faux pas prove challenging for DAP. 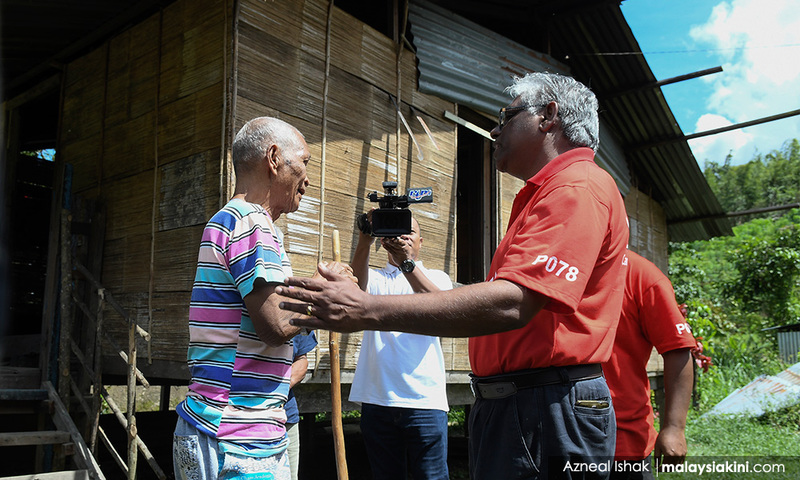 CAMERON POLLS | One particular polling district is serving as Harapan's launchpad to win the community's allegiance. 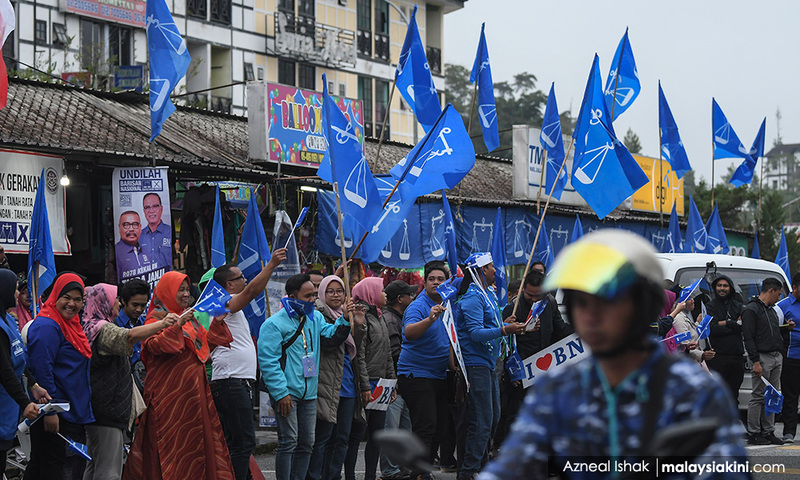 ANALYSIS | An estimated 95 pct of Orang Asli voters backed BN in GE14, but their political allegiances may now be uncertain. 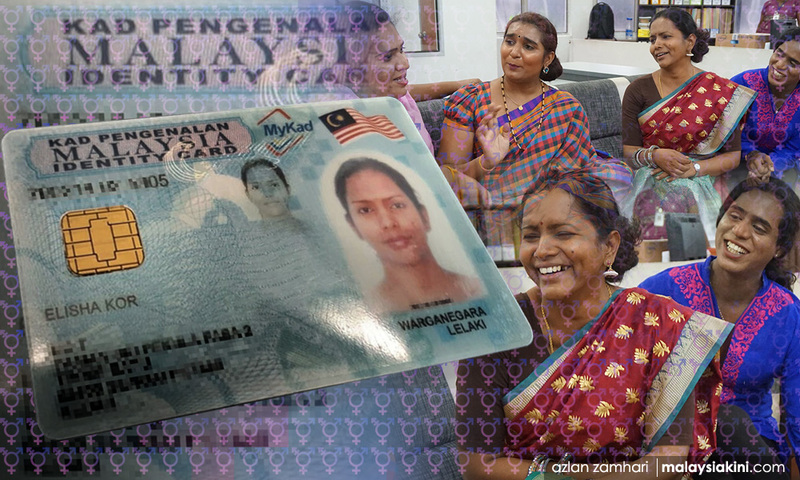 SPECIAL REPORT | For many transgender people in M'sia, having their IC gender marker changed remains an elusive goal. 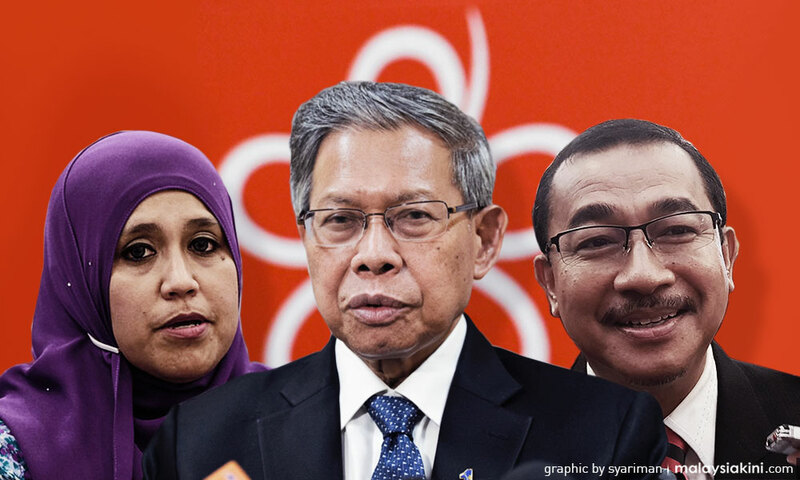 SPECIAL REPORT | There is a difference in opinion among Bersatu leaders on accepting Umno defectors. 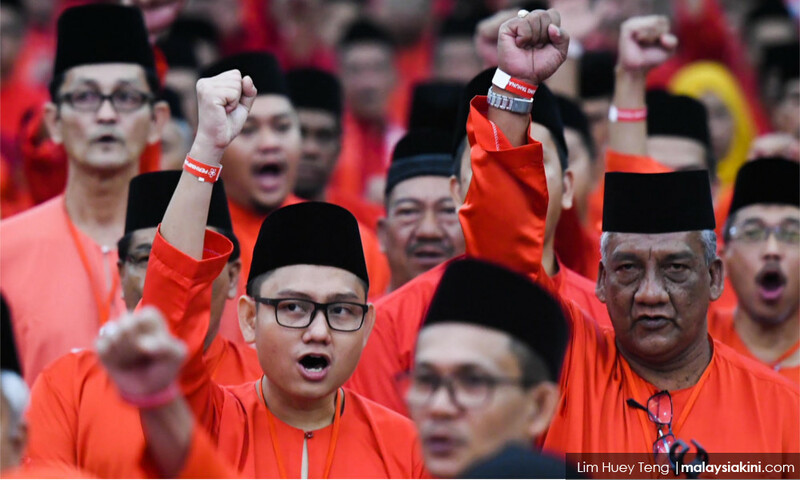 SPECIAL REPORT | Just two years ago, Bersatu members were struggling to find their footing after quitting Umno. 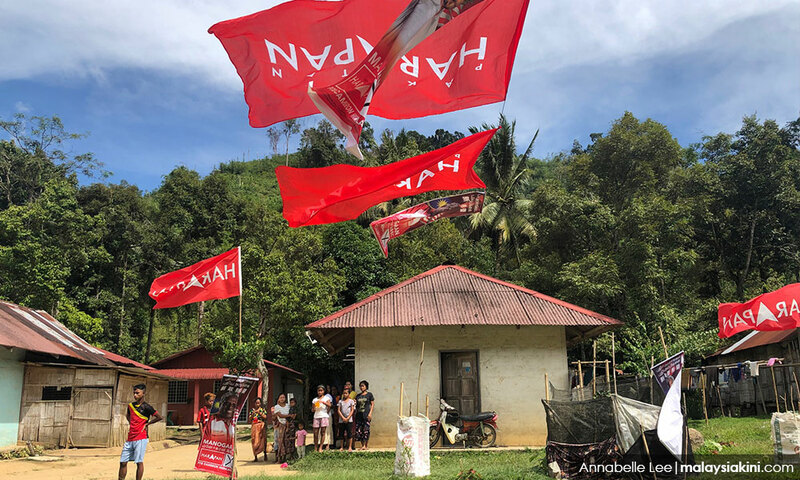 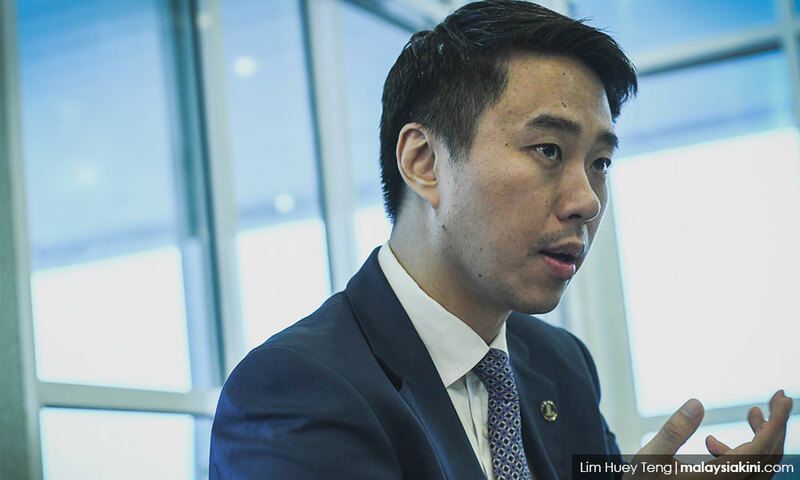 INTERVIEW | As such, Harapan must figure out what it can offer the people in the state polls, says Julau MP. 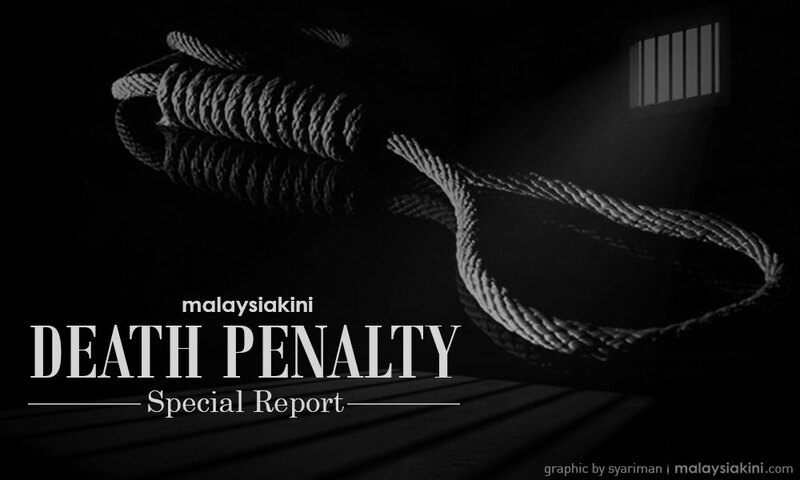 SPECIAL REPORT | This comes up when debating the paradigm shift from retribution to restorative justice.